Since a few days, there were rumors floating on the Internet, grabbing everyone’s attention that Google will be buying HTC . But we didn’t knew the entire story or the truth but today, Google and HTC announced it officially . This is Google’s next move to get into Phone Hardware business directly . We remember that they previously acquired Motorola and sold it later, even tech Giant like Microsoft acquired Nokia’s phone division but later sold it to HMD Global and killed Lumia brand but this is not such buyout or acquisition. Google is just getting the team internally at HTC that is already building the Pixel devices with them . Just the team working on Pixel devices at HTC are migrating to Google . This team is led by Rick Osterloh is going to be a part of Google now and a deal for whooping $1.1 Billion was done for this migration . 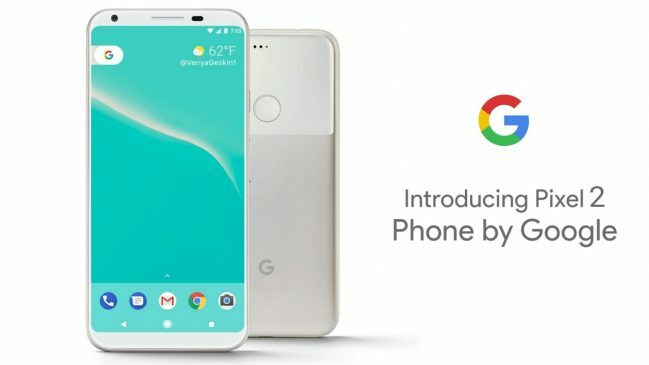 Additionally, Google will be getting a non-exclusive license for HTC intellectual property so that it can be implemented in hardware design at Google . HTC says, that it will look into committing even more on its own HTC branded phones and the HTC Vive, as a part of their Virtual Reality business and all this with the $1.1 Billion cash lying around . 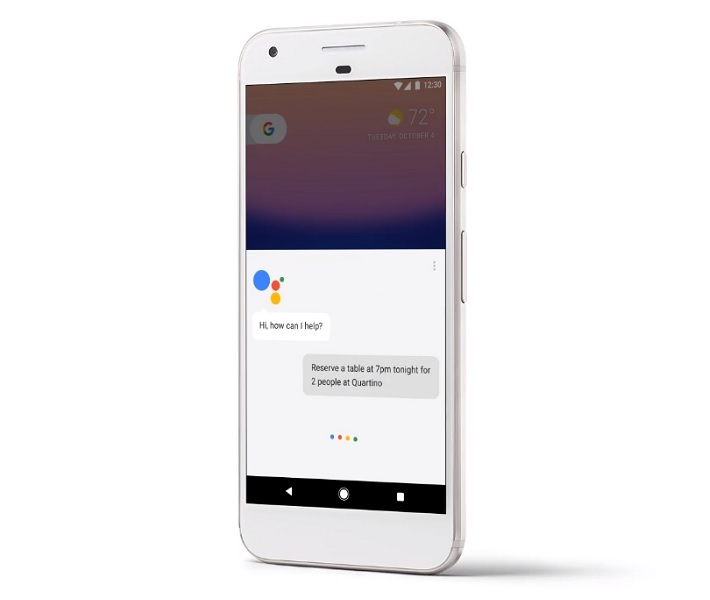 MOUNTAIN VIEW, Calif. and TAIPEI, Taiwan – September 21, 2017 – Google (NASDAQ: GOOG, GOOGL) and HTC Corporation (TWSE: 2489) today announced a definitive agreement under which certain HTC employees – many of whom are already working with Google to develop Pixel smartphones – will join Google. HTC will receive US$1.1 billion in cash from Google as part of the transaction. Separately, Google will receive a non-exclusive license for HTC intellectual property (IP). This agreement also supports HTC’s continued branded smartphone strategy, enabling a more streamlined product portfolio, greater operational efficiency and financial flexibility. HTC will continue to have best-in-class engineering talent, which is currently working on the next flagship phone, following the successful launch of the HTC U11 earlier this year. HTC will also continue to build the virtual reality ecosystem to grow its VIVE business, while investing in other next- generation technologies, including the Internet of Things, augmented reality and artificial intelligence. Evercore served as financial advisor to HTC and Gibson Dunn and Tsar & Tsai acted as legal counsel. Lazard served as financial advisor to Google and Cleary Gottlieb and Lee & Li acted as legal counsel. Related Moto E4 and Moto E4 Plus are now official! Previous articleNokia 8 is coming to India next week, HMD Global sends out invites! Next articleWindows 10 Insider Preview Build 16294 released on Fast Ring (Not Skip Ahead)!